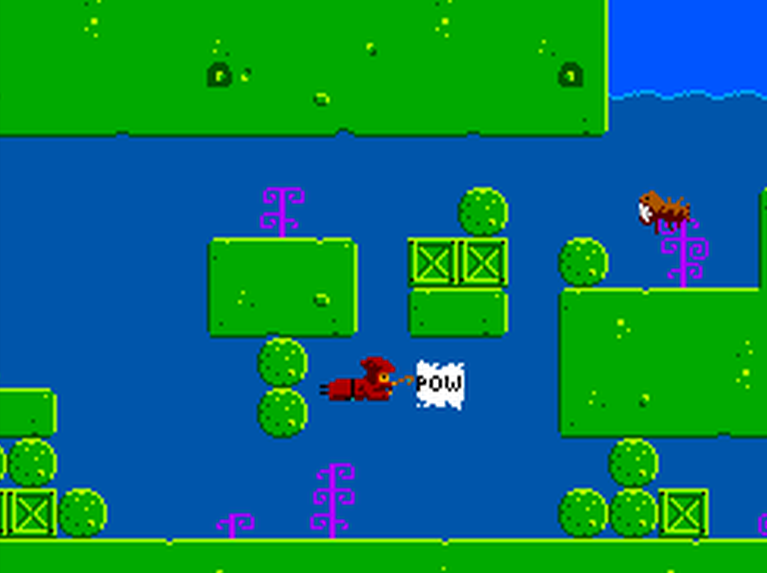 This day just gets better and better, as after already mentioning the Alex Kidd in Miracle World 2 mod for the Sega Master System, along comes another one that is sure to appeal to many of our readers. Unlike the previous fan based sequel of that very enjoyable game from the late 80's by Sega, this one is called ' Ma Kai Quest ' and is a total conversion of Alex Kidd in Miracle World, released by badsector, thelowestdefinition, Mandulin & Calindro. As you can already tell by the screenshots above, the original game now looks completely different, and that comes as no surprise as this hack has all new graphics, music, sounds, levels and many other differences that you would probably only notice while playing. 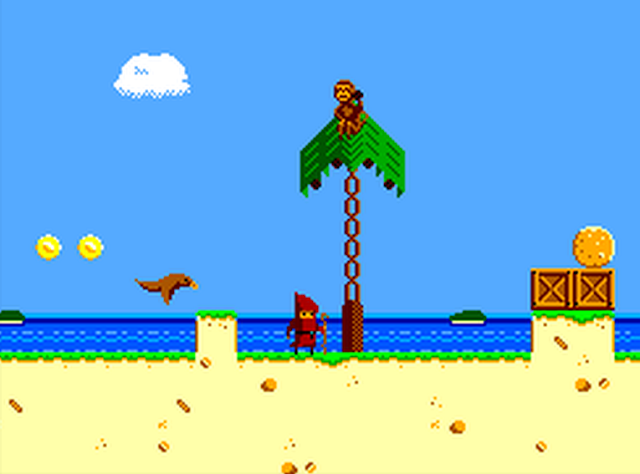 Also to note, this is no small game either, with 9 levels, 5 different themes and 6 tunes fitting the levels. This is the first public release just for the smspower.org competition 2016!